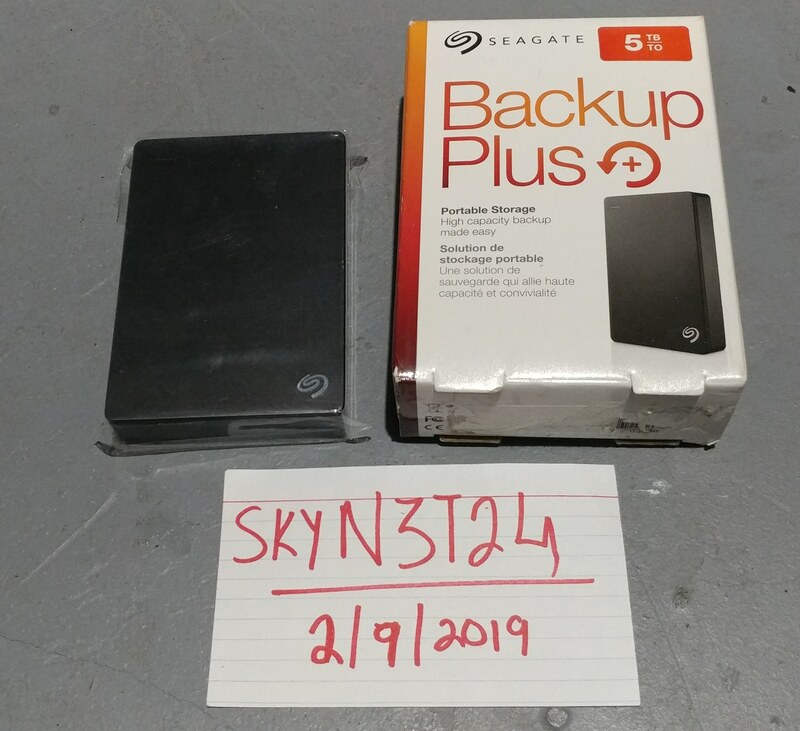 Seagate 5TB USB 3.0 Black Portable Hard Drive.MINT in Box! 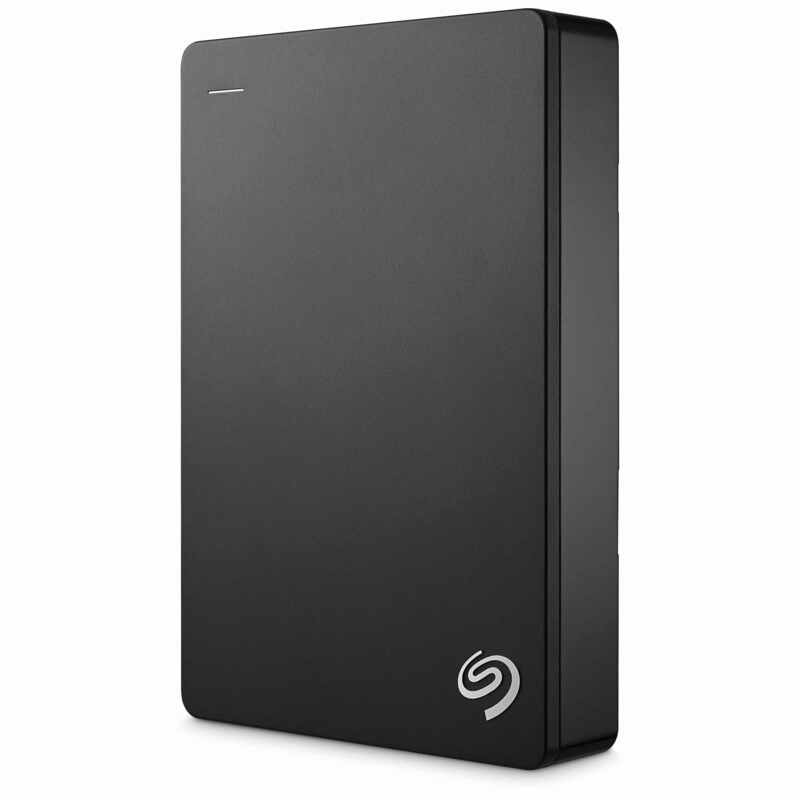 For your consideration is a MINT Condition, Seagate 5TB USB 3.0 Black Portable Hard Drive. 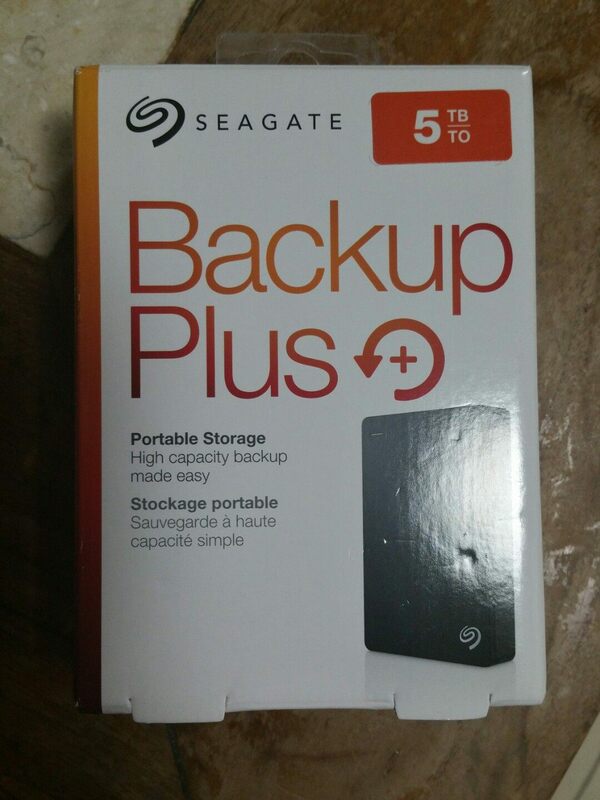 It has only seen like 3hrs of use for a small one-time project. In MINT 10/10 Condition. It still has it's original clear plastic on the drive itself! In original box with cable included (unused!). If you require timestamps, please let me know.